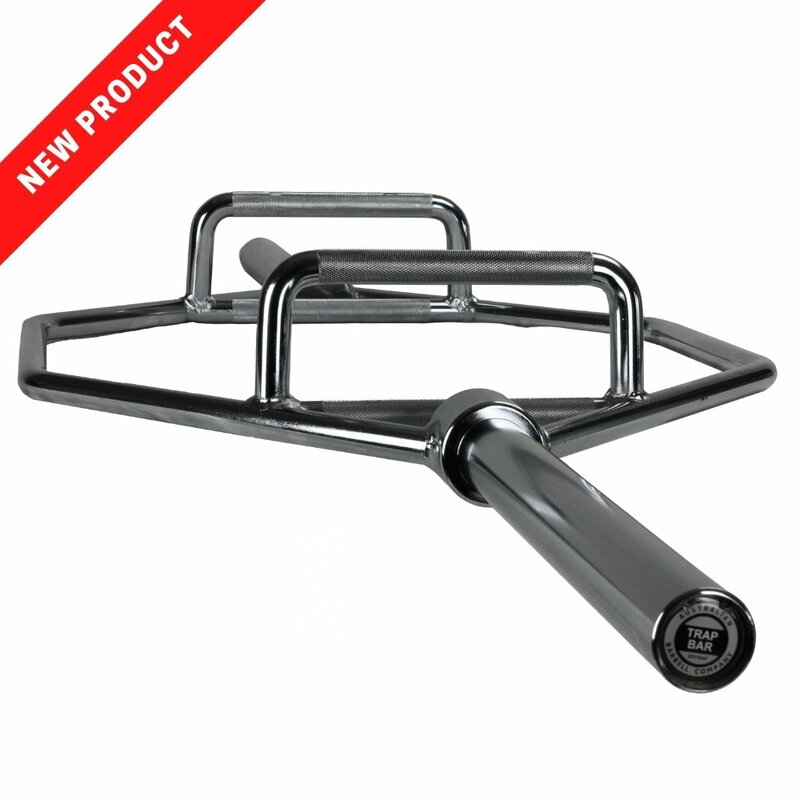 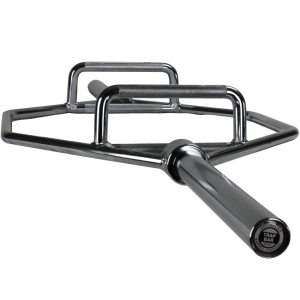 With dual handle heights, ample plate loading space and generous space between the handles, our Hex Trap barbell is a great option for any lifter. The Trap bar deadlift is widely regarded as one of the best lifts for athletic development. 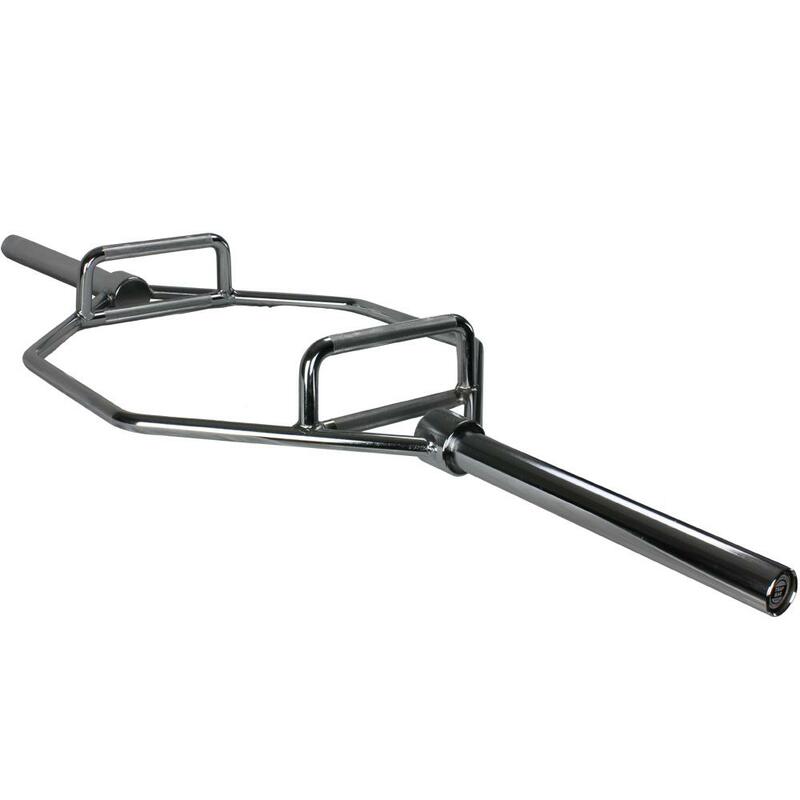 A hybrid of the squat and the conventional deadlift, the Trap bar deadlift is both knee and back friendly when performed correctly.